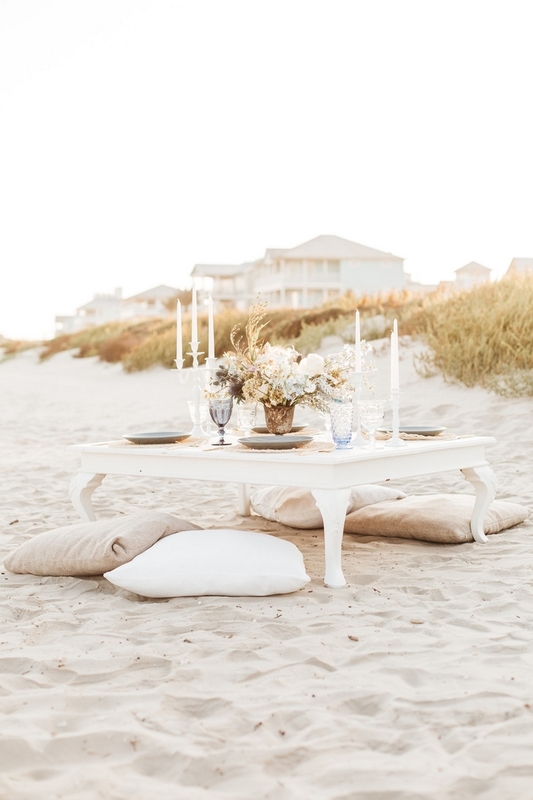 Warm ocean breezes and velvety sand beneath your toes. 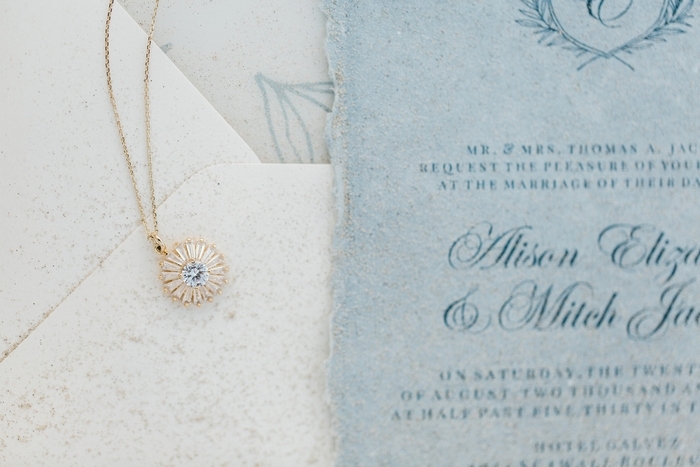 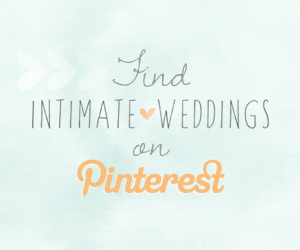 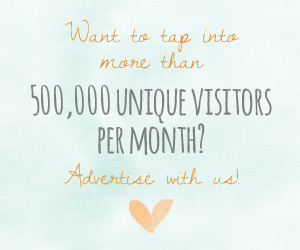 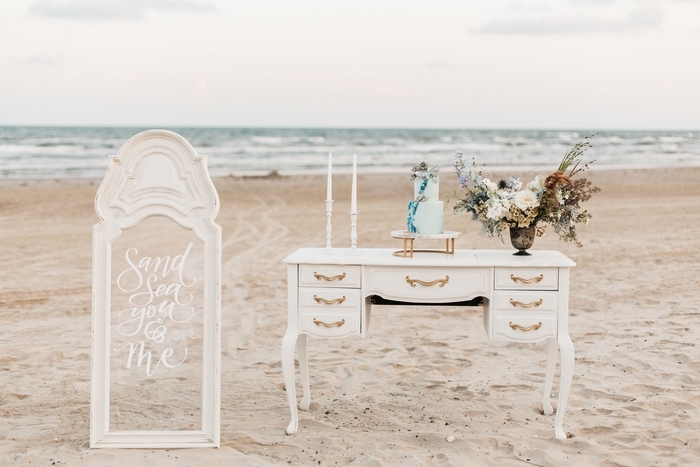 Sounds like a pretty sweet elopement backdrop to us! 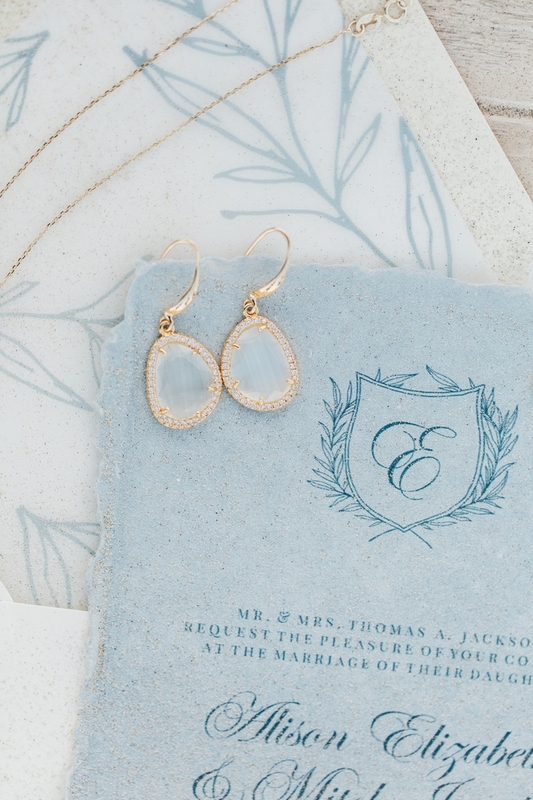 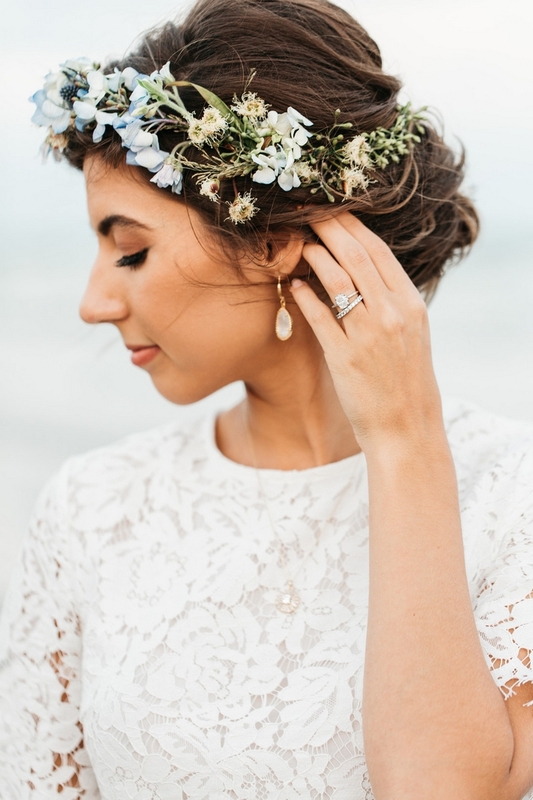 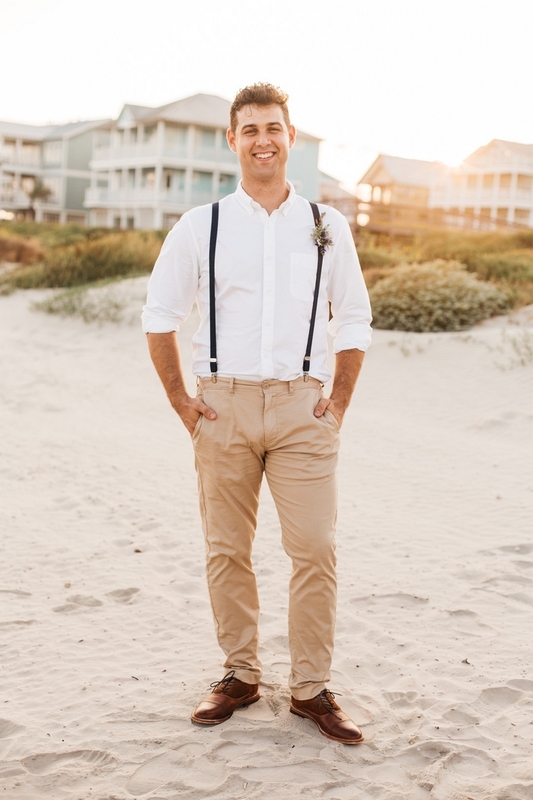 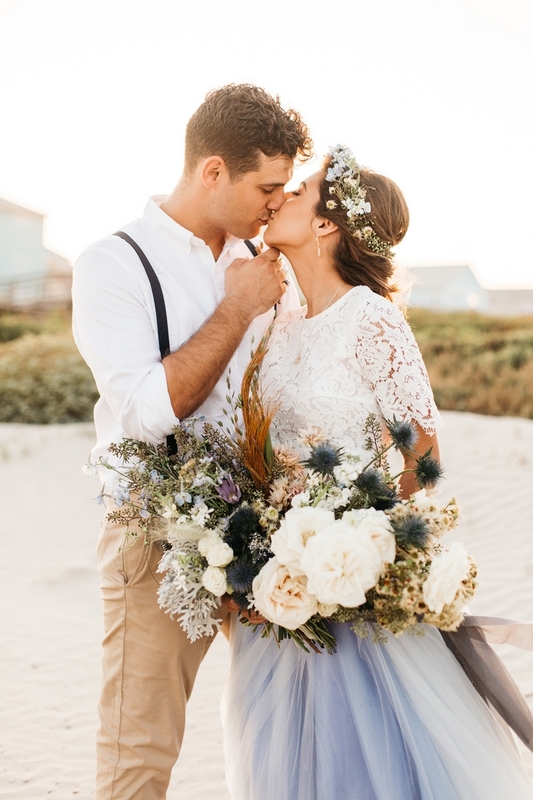 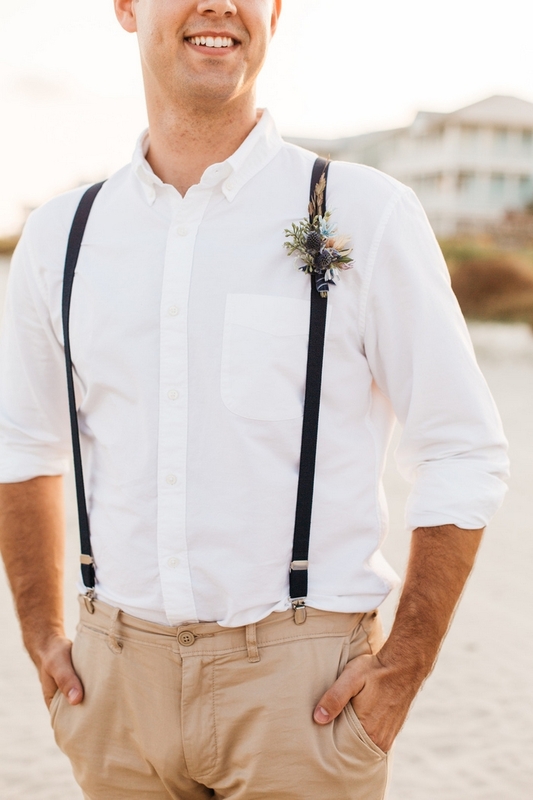 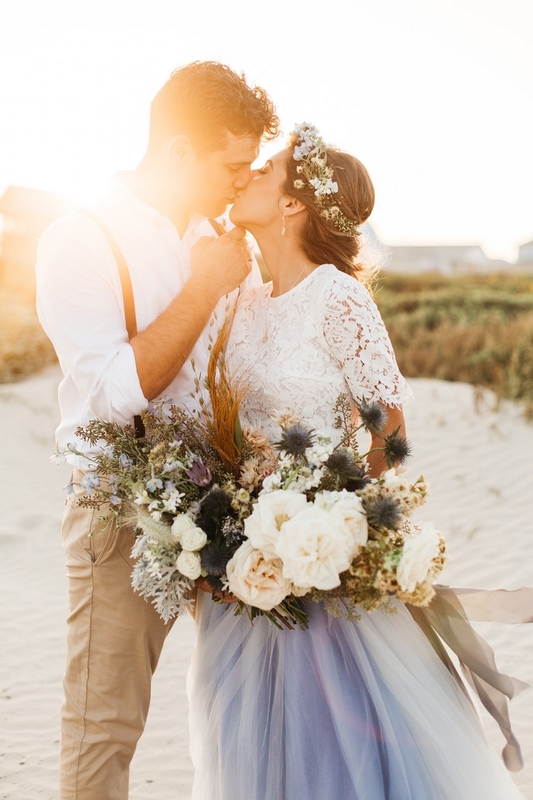 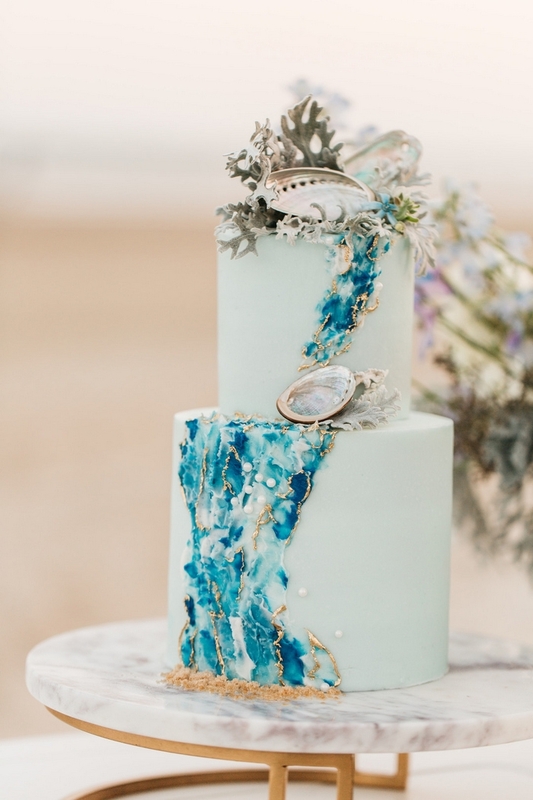 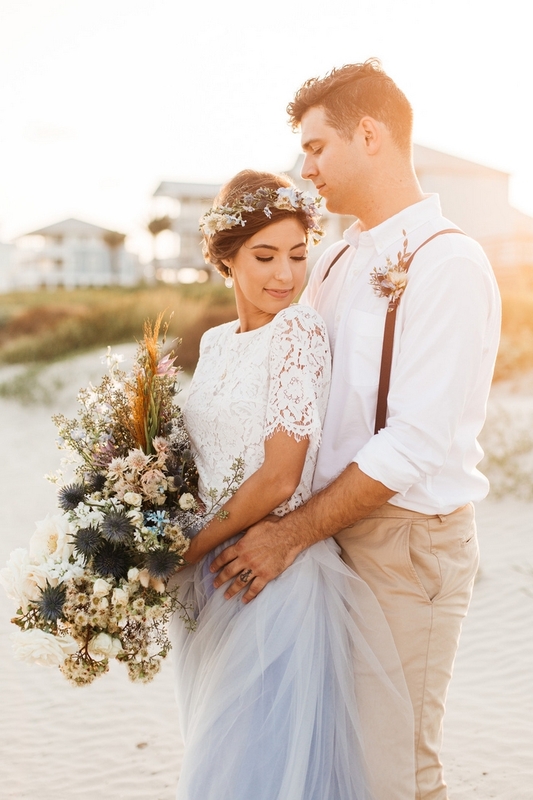 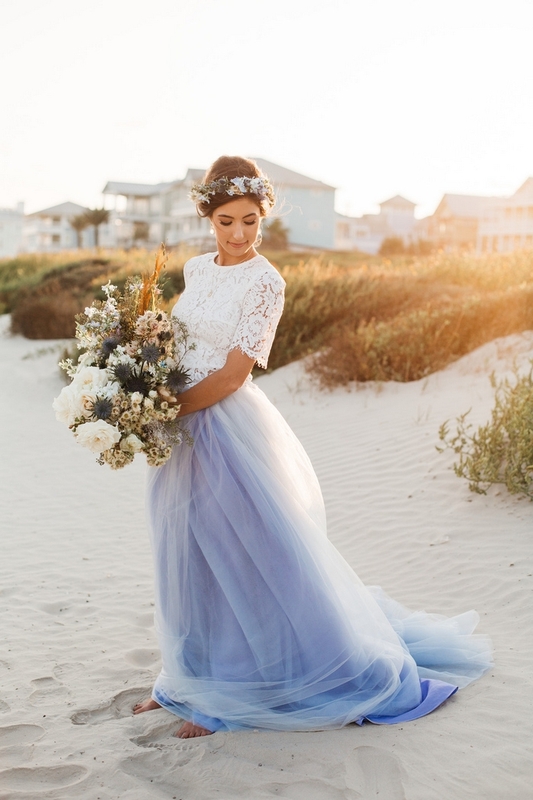 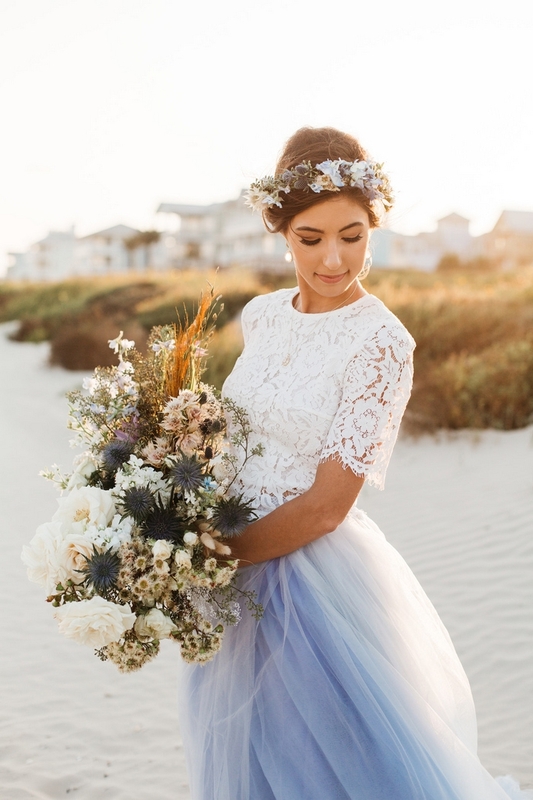 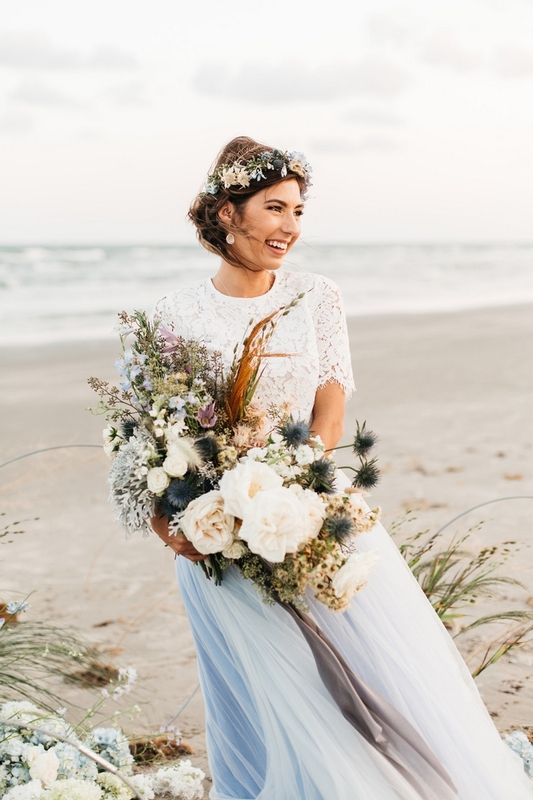 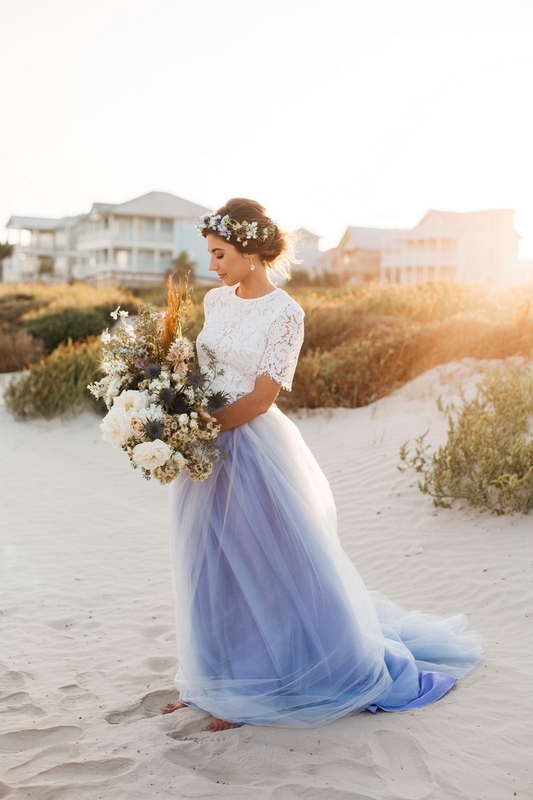 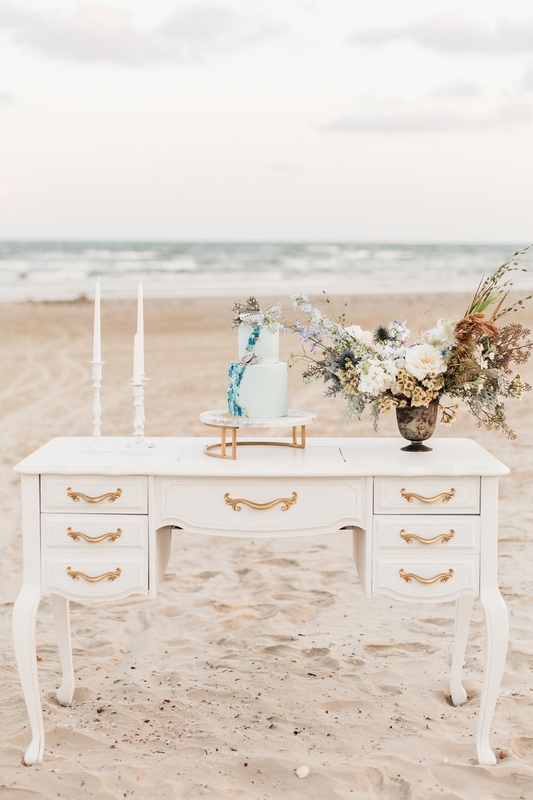 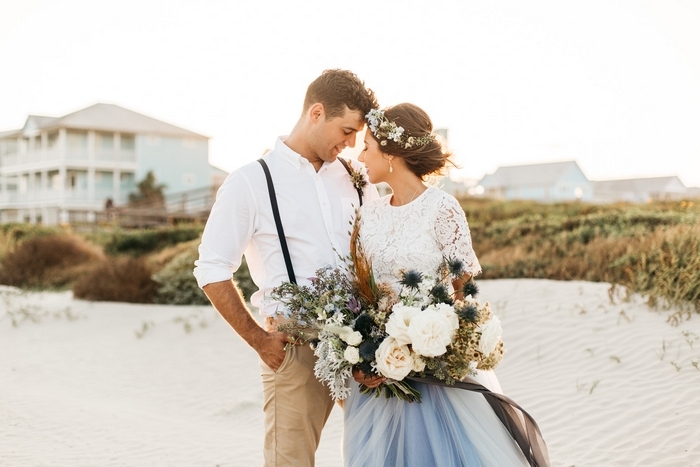 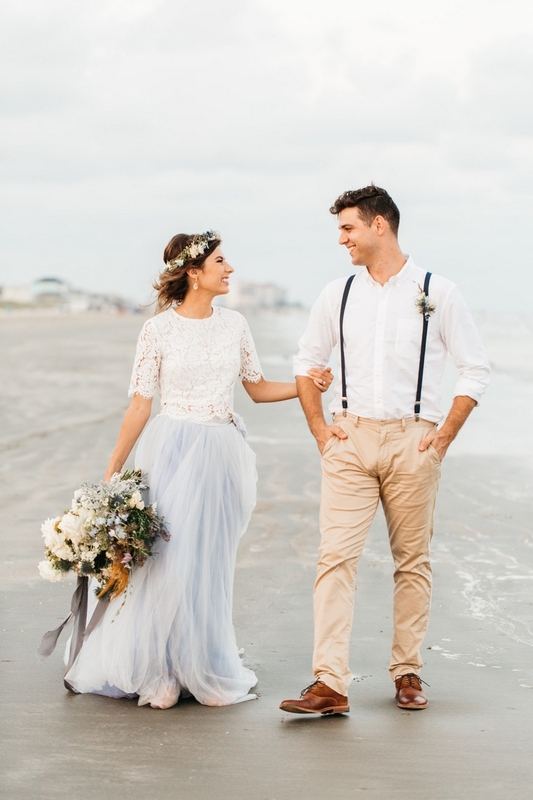 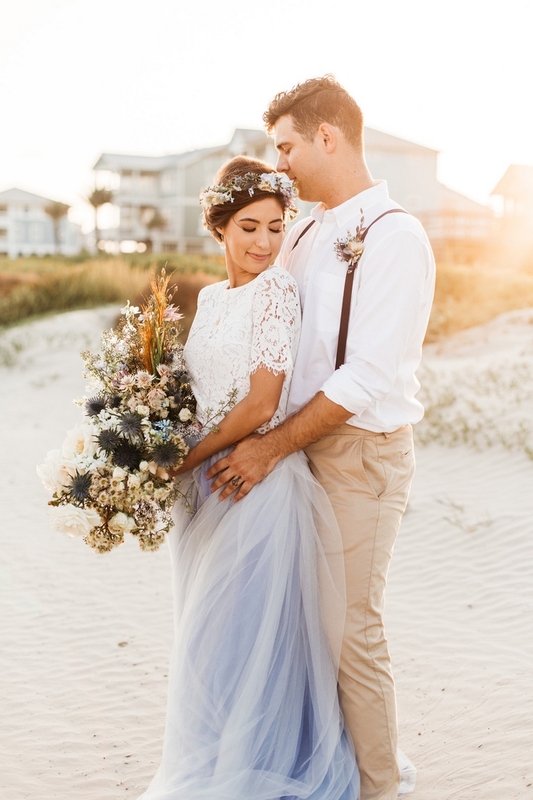 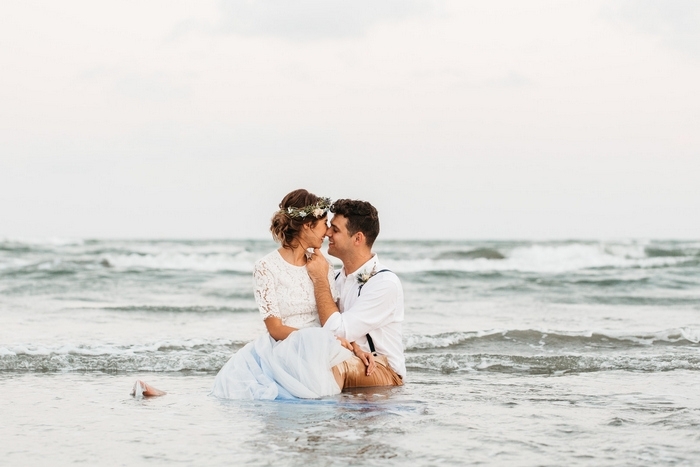 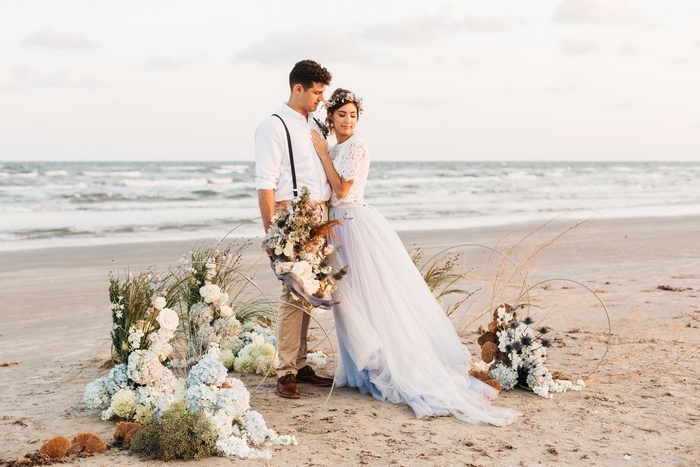 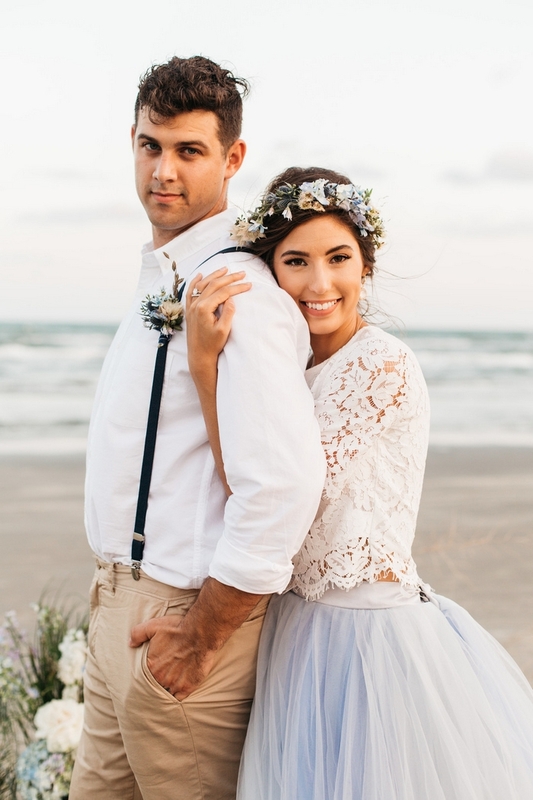 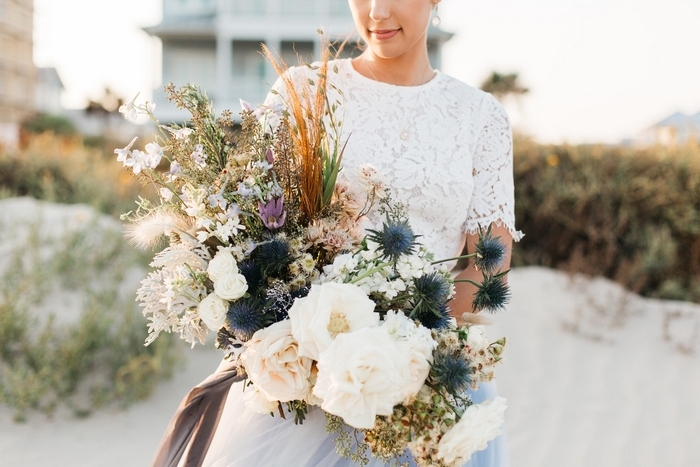 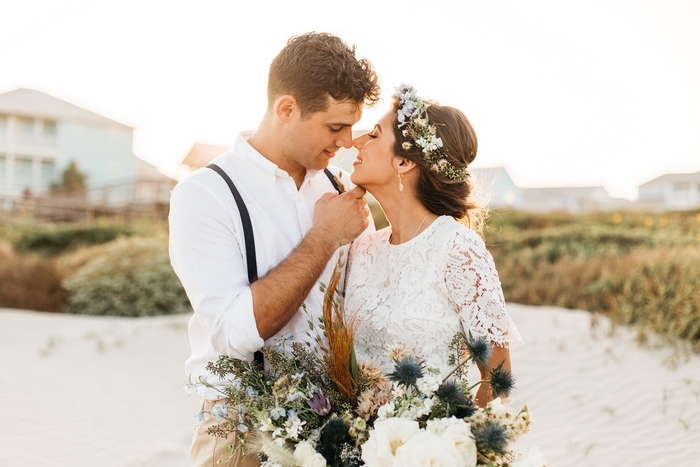 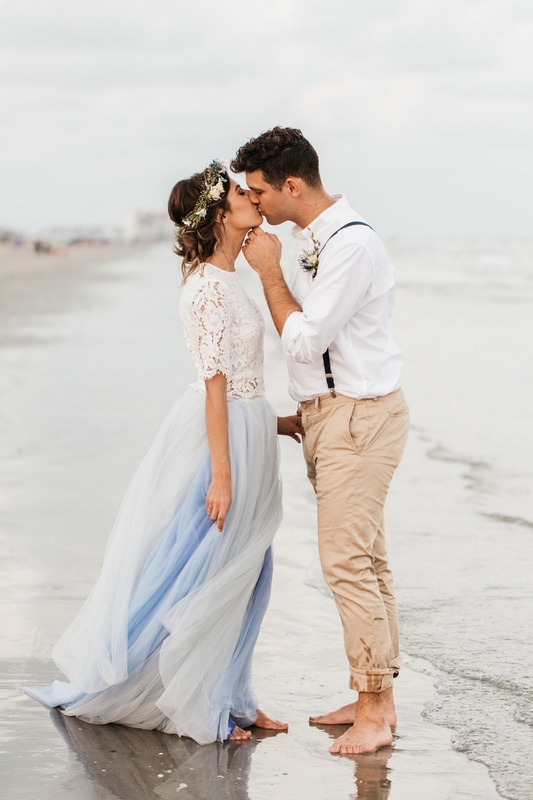 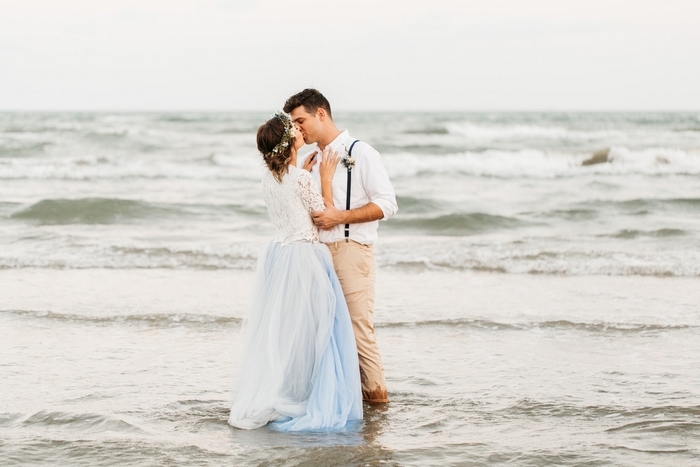 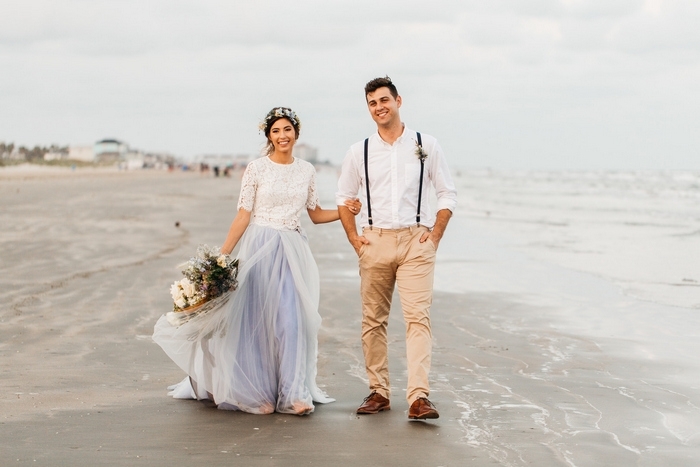 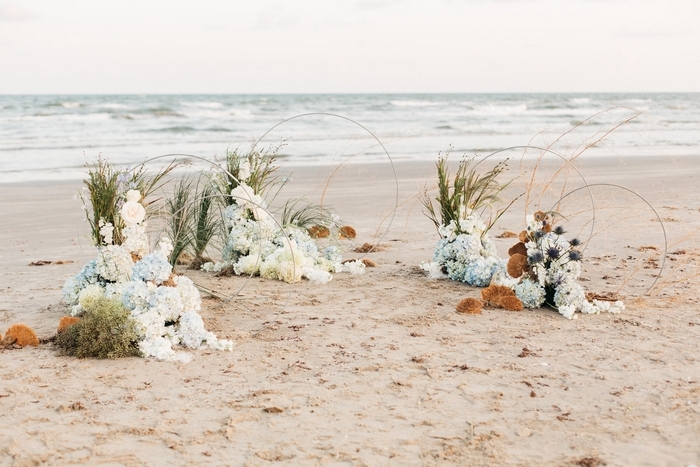 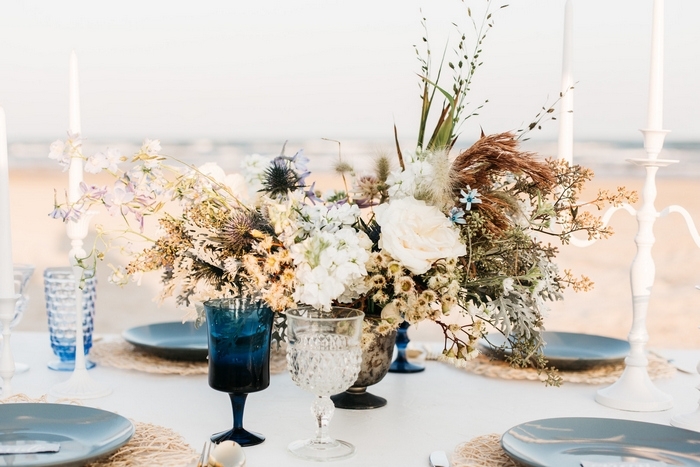 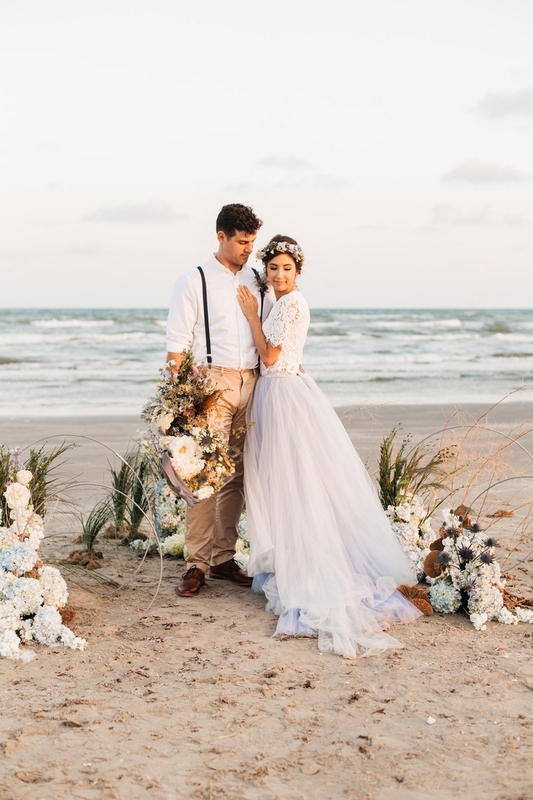 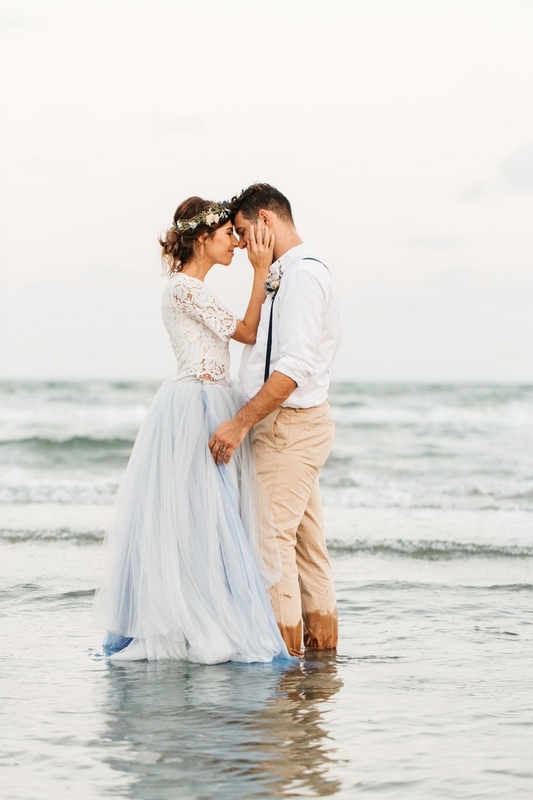 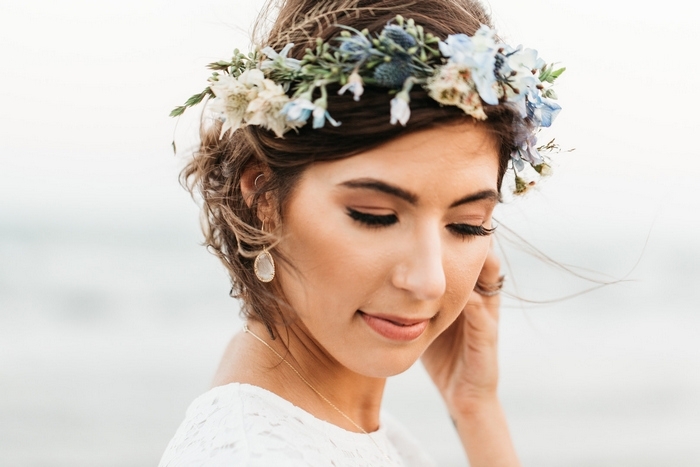 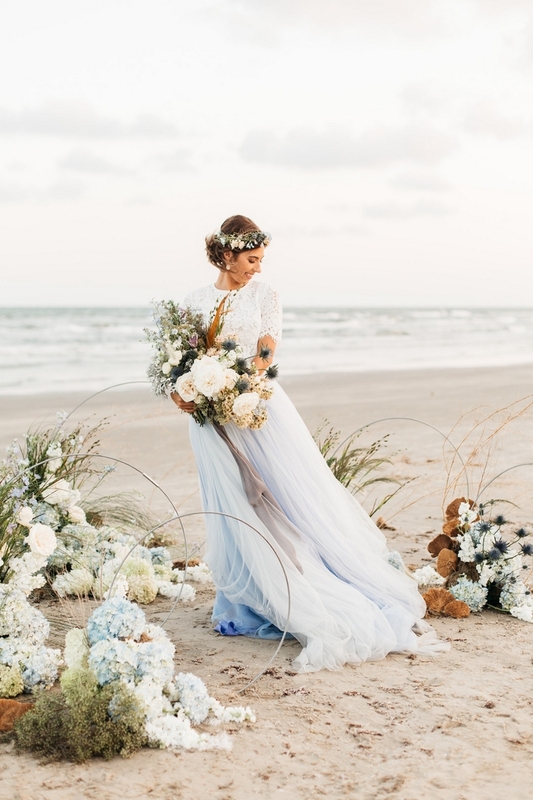 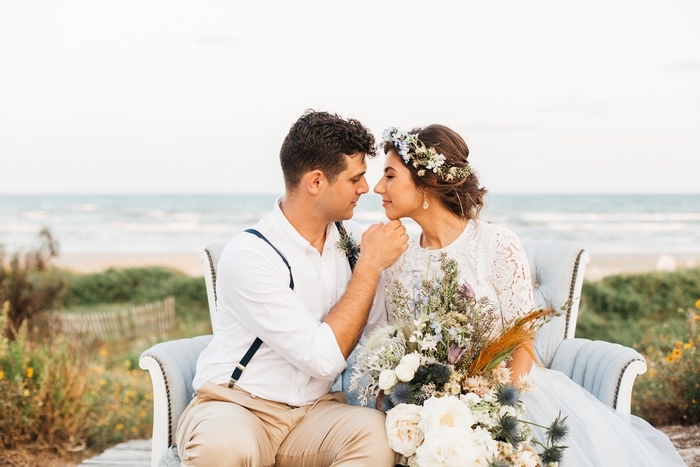 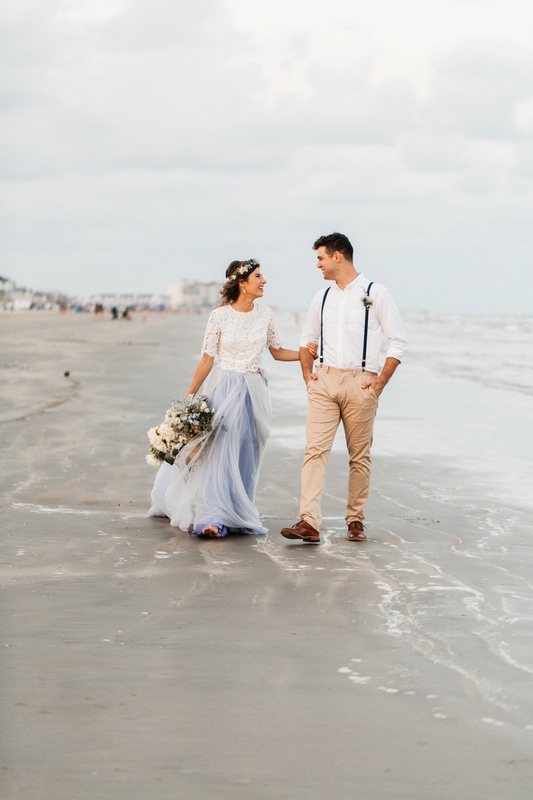 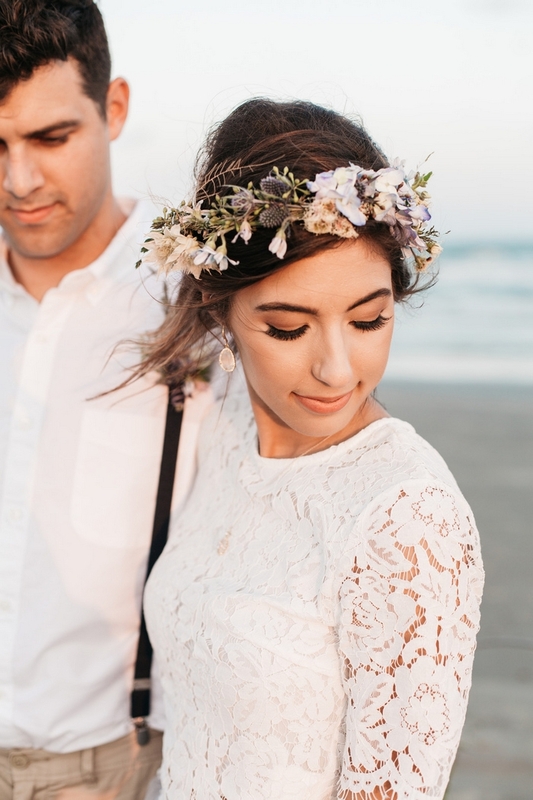 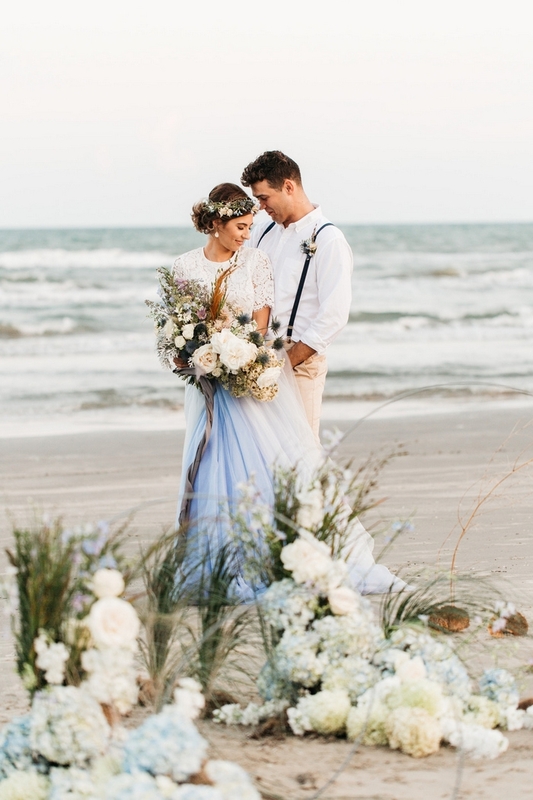 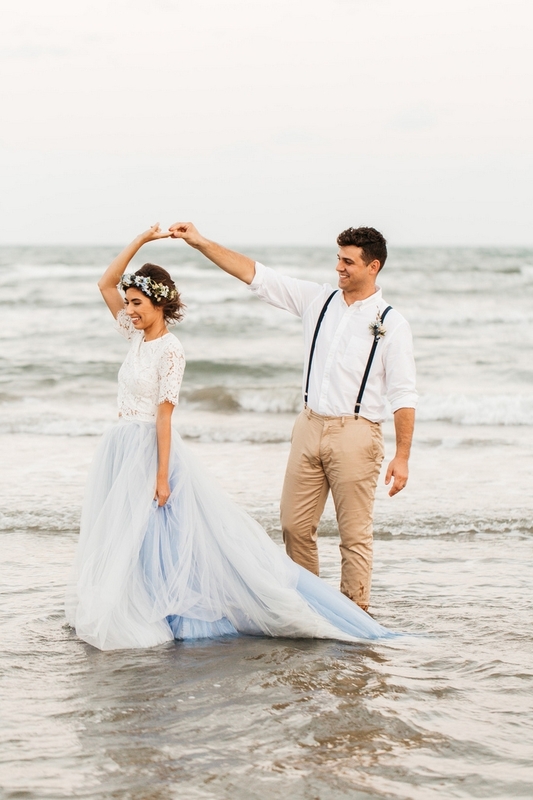 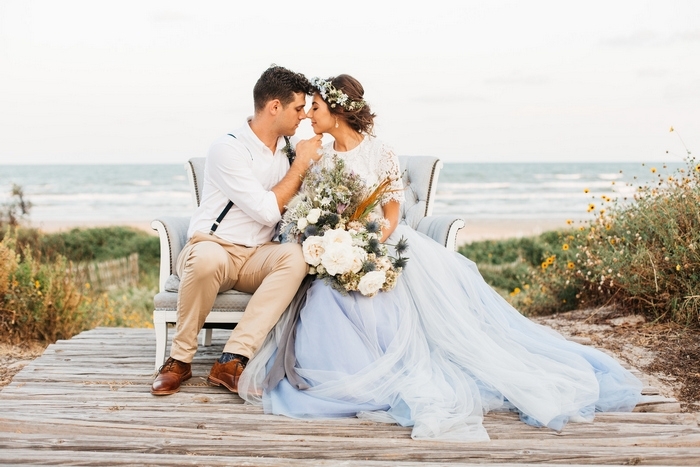 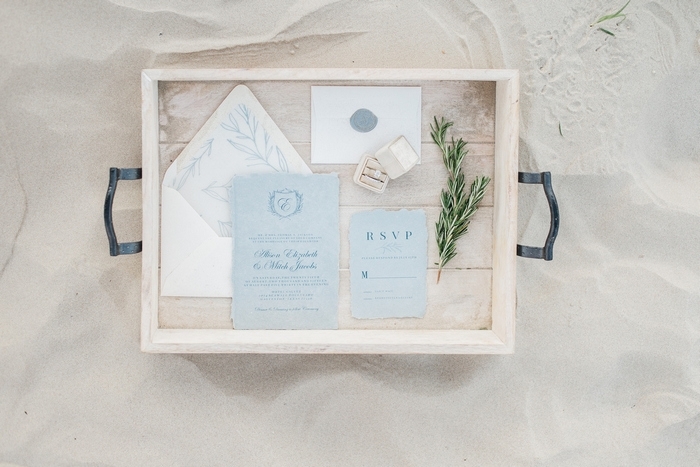 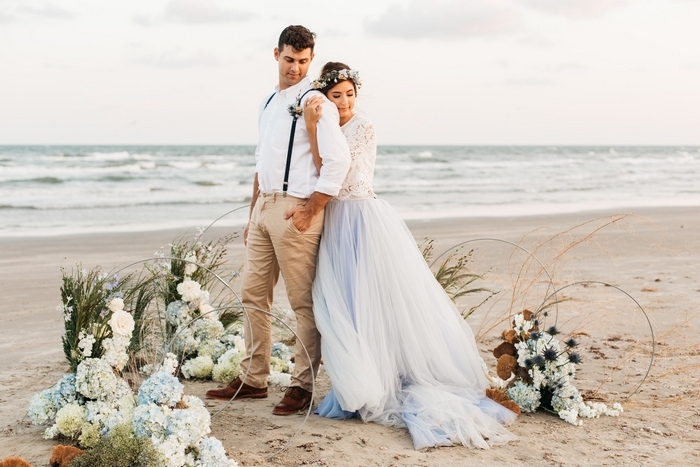 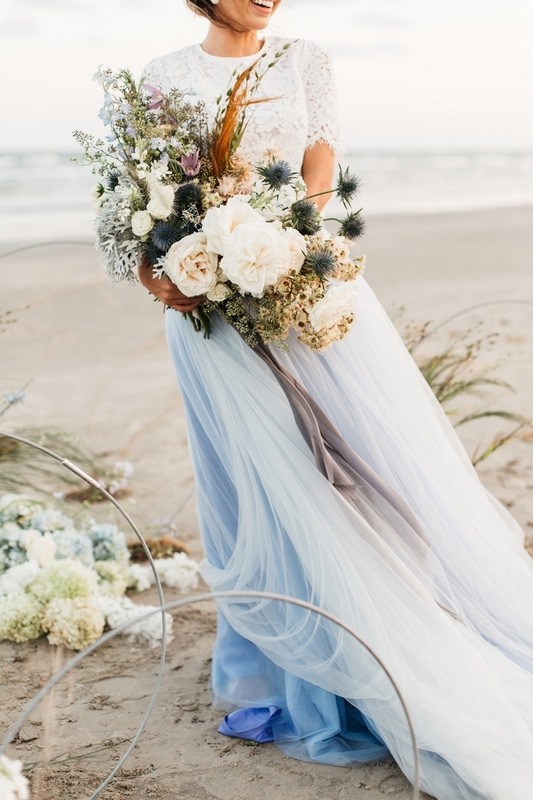 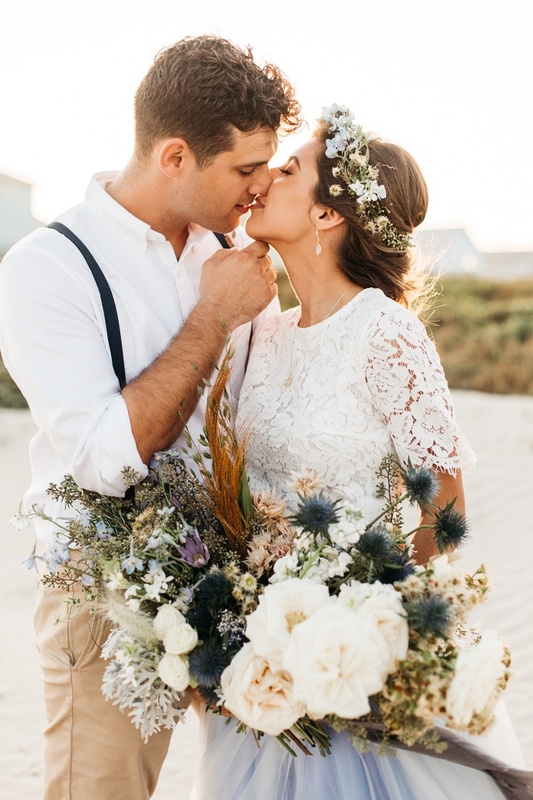 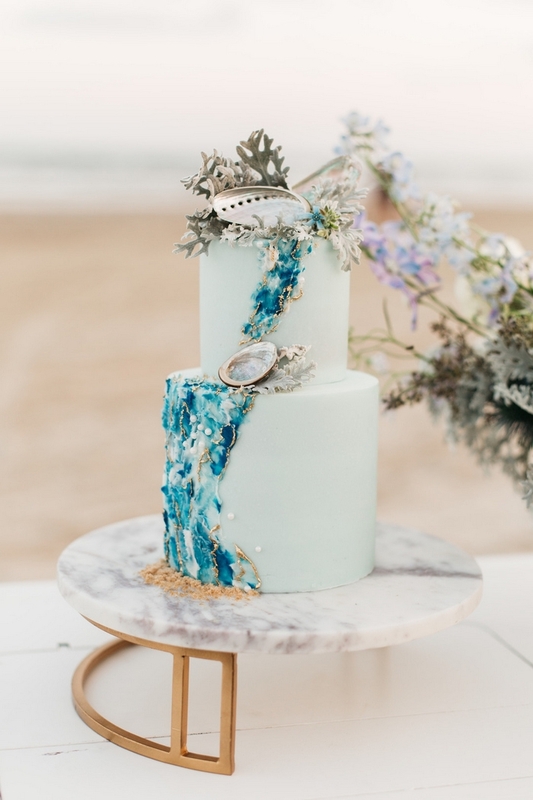 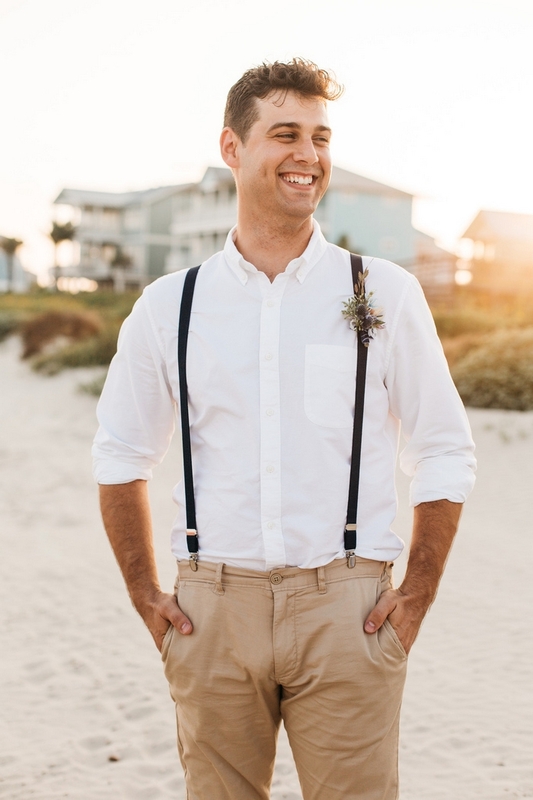 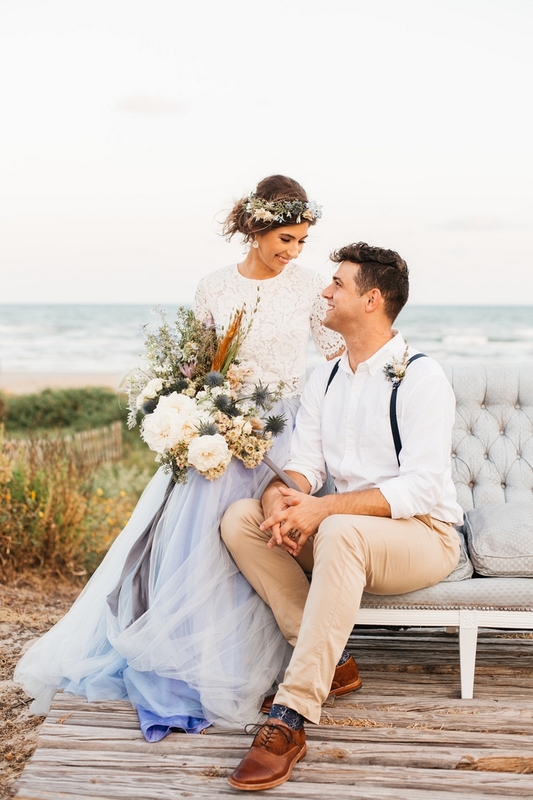 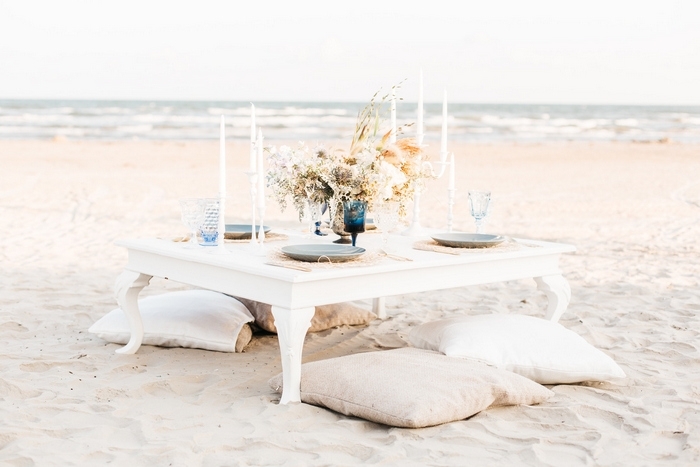 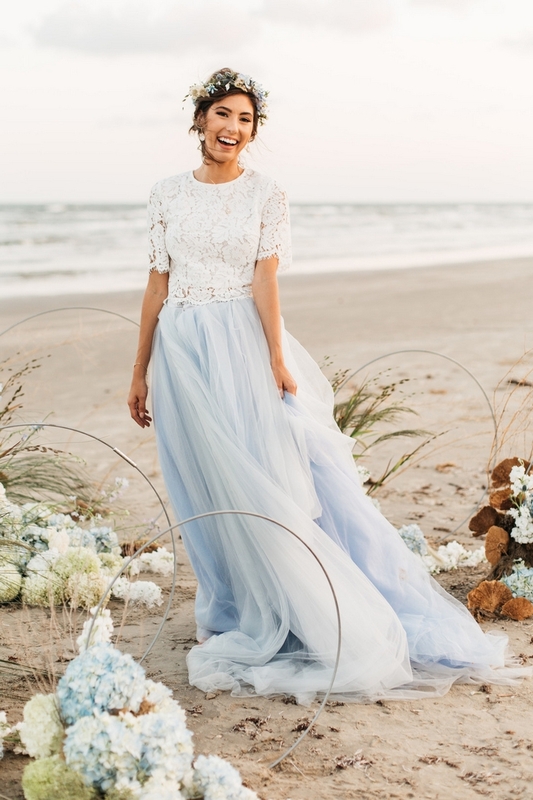 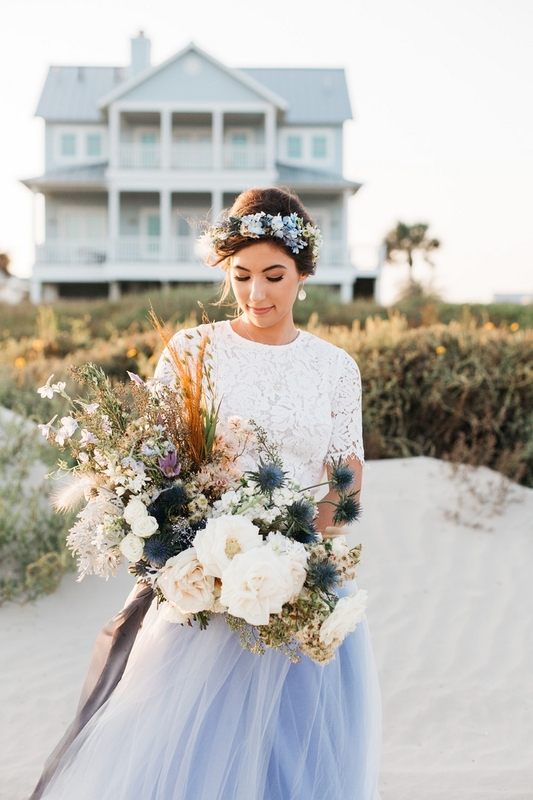 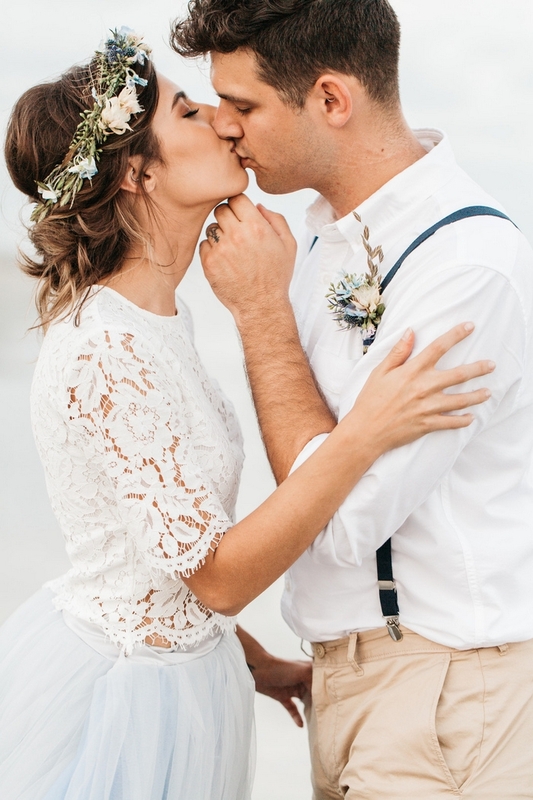 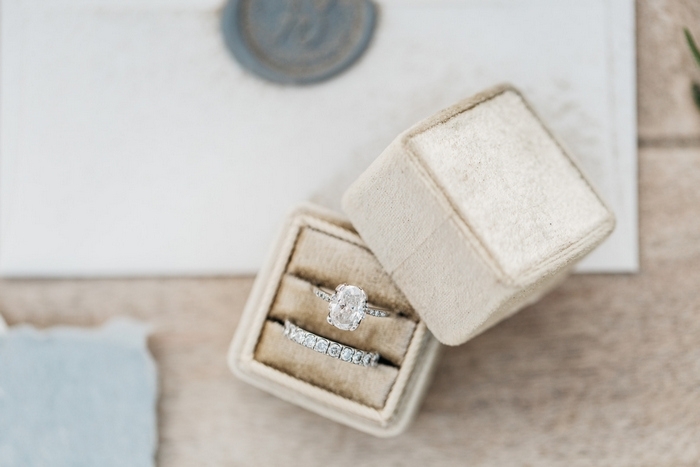 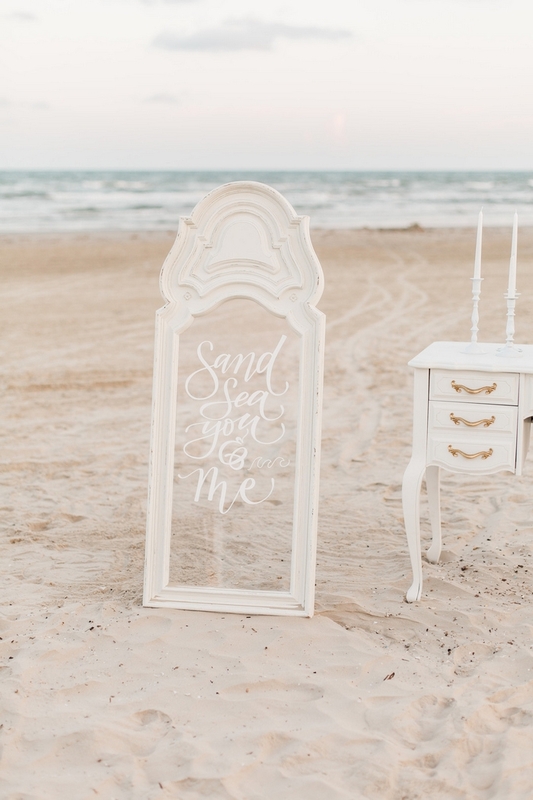 If you’ve ever dreamed about heading to the shore for a care-free, nature-inspired elopement, you will love this styled shoot photographed on Galveston Beach in Texas by the talented Jessica Palacios from Rae Leigh Photography.